UPDATE: The shop has now closed down, and the shop is currently unoccupied. A great shame. 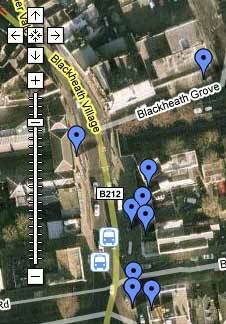 If you’re looking for a kite to prepare you for the Blackheath Bike and Kite Festival on June 14th-15th, then you could do a lot worse than to take a look in Furley and Baker. 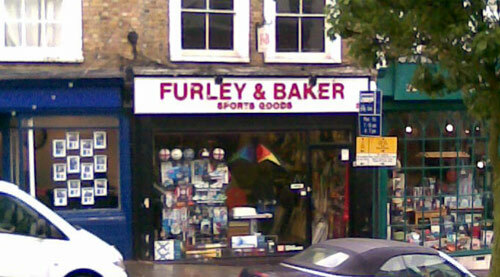 I would have called it a sports shop, but I’m sure they do a lot of business selling kites there (they’re prominently displayed in the window). Oddly enough, I couldn’t find any kites on their website, so perhaps they only stock them at the Blackheath shop, to pick up the business on the common (as it were). 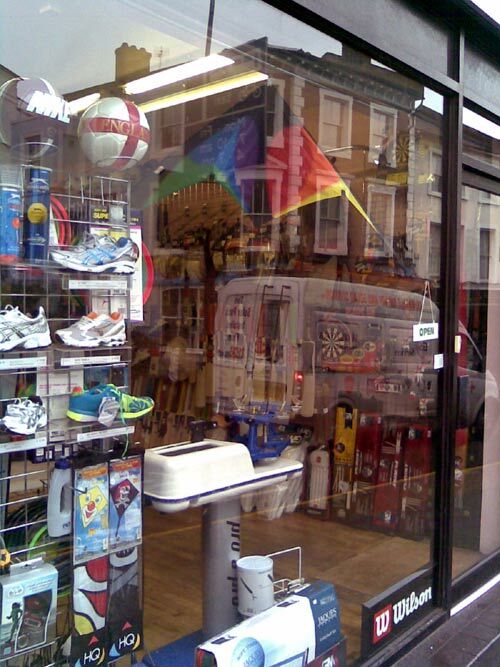 They were very helpful when I enquired – they have kids kites from £10, up to scary looking aeroplane wing-type things that could drag you off beyond Blackheath common into the wild blue yonder . The stunt kites go up to £95, but looked like you could get a good one for about £60.